If you're like me and these are your first days back from break, you're definitely going to need some activities to get you through the next couple of days or maybe even the next couple of weeks. With Earth Day just around the corner, I created an Earth Day Mini-Book that you can use with your students to discuss how they can help keep the Earth clean and beautiful. I feel that it is important to instill in our kiddos that they can do their part to keep Earth beautiful and that they can take ownership when it comes to protecting our environment. 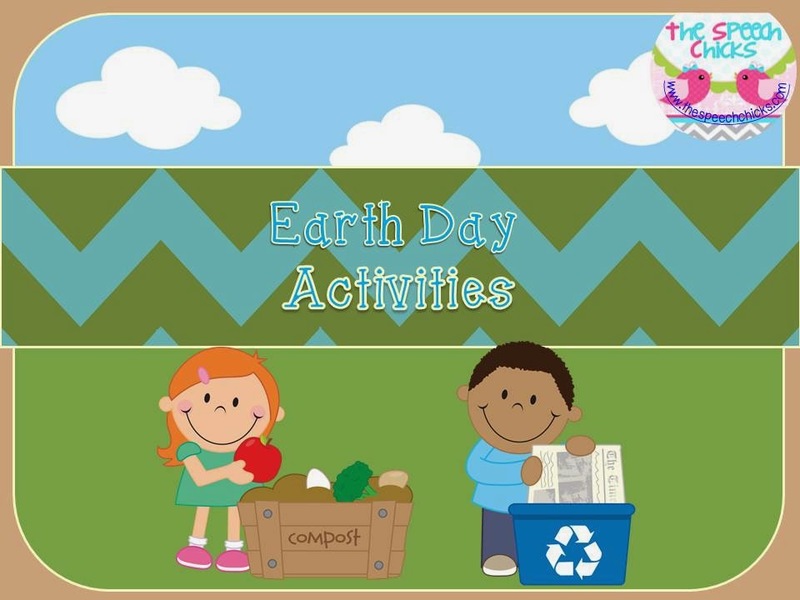 Click on the picture below to take you to our blog where you can download an Earth Day mini-book Freebie to use with your students this month!